Oh I liiiike those, Kev . 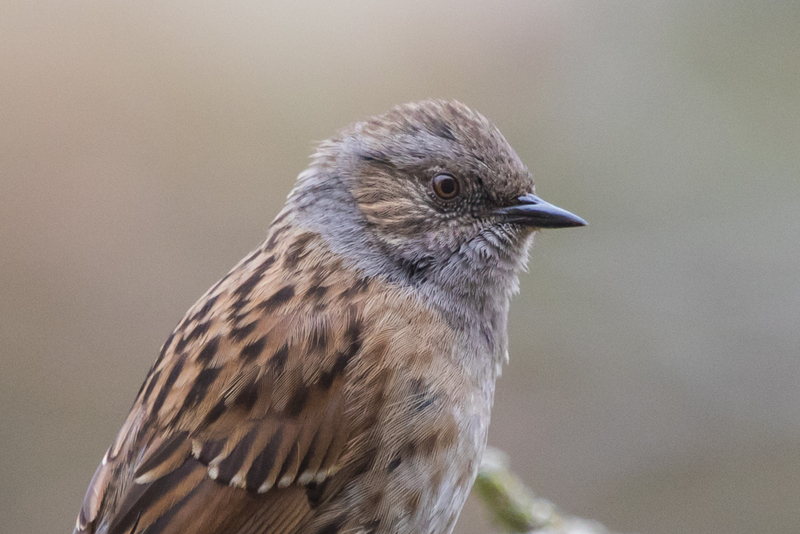 Soft spot for dunnocks for some reason . 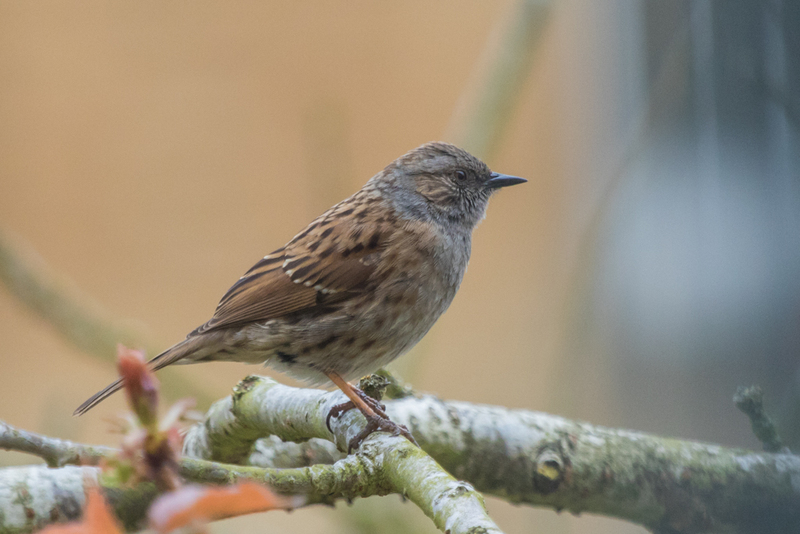 My dunnock is "on heat". She's sat on a branch flapping her wings to say "come and get me"
i HAVE A FEW dUNNOCKS ABOUT THE PLACE ,i HEAR THEM HAVE A SING SONG. 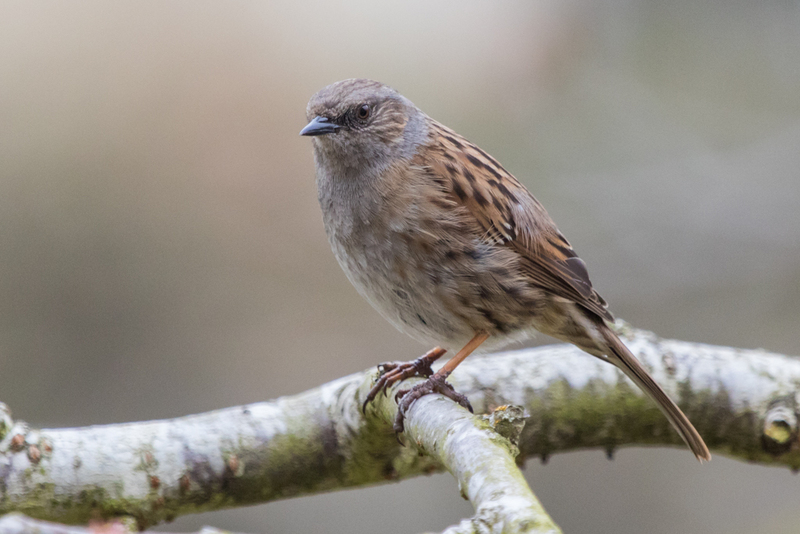 I managed to capture this Dunnock in the garden yesterday during the only sunny spell we had. Looks like a female to me but not sure.